This compilation its a special project of Dina and Shev presenting mind blowing tracks from well known and talented artists. 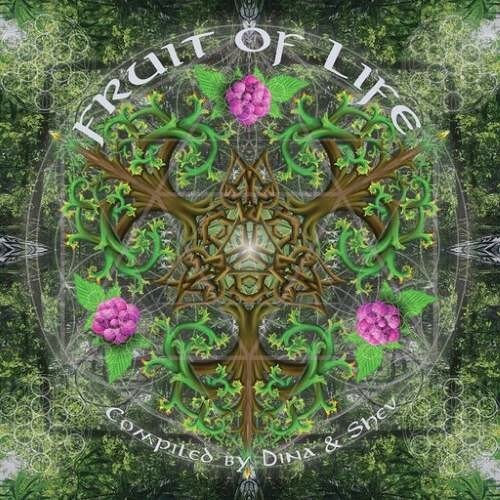 The 'Fruit of Life' it's a hidden pattern within the well known 'Flower of Life' pattern found all around the world. It is also claimed that the structure of the Fruit of Life contains all possible dimensions of the Universe. So listen our compilation and open the gateway to higher dimensions and worlds.